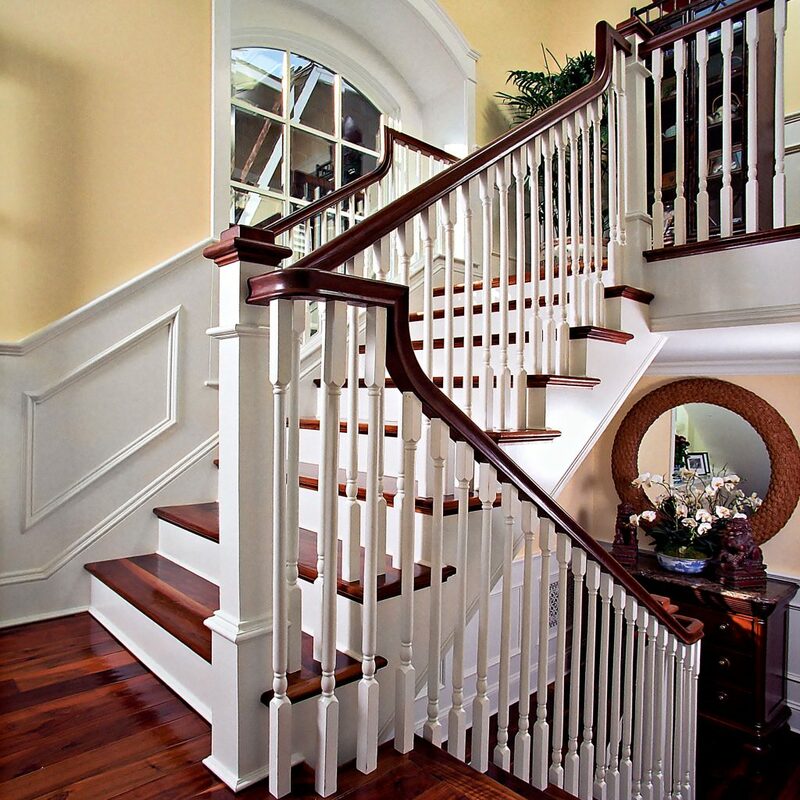 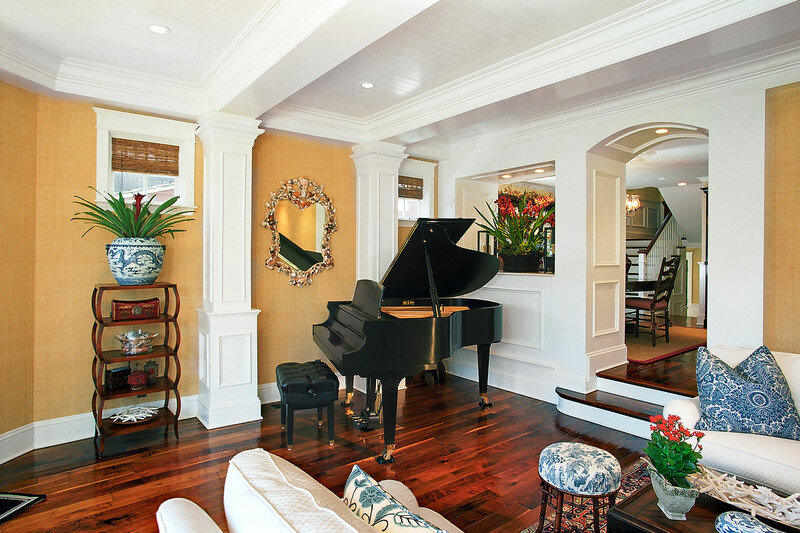 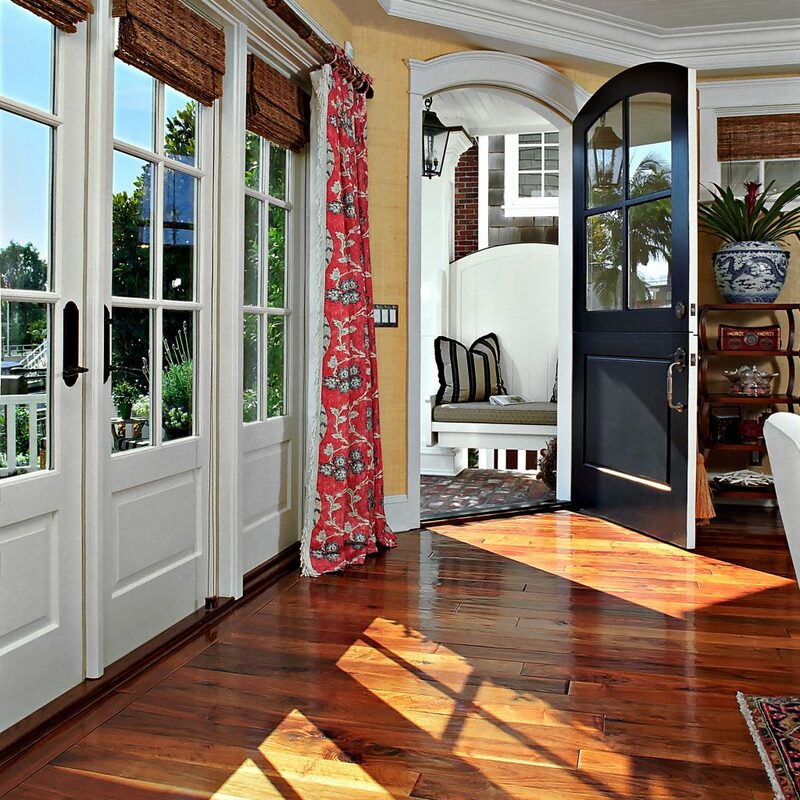 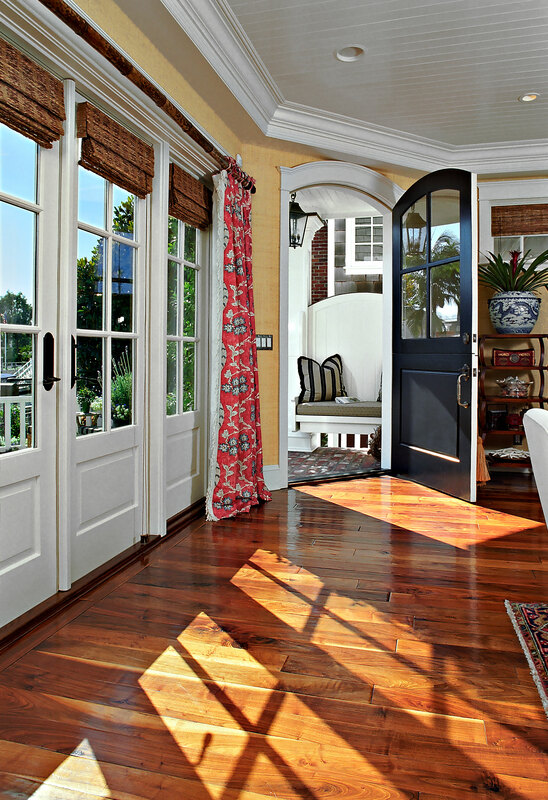 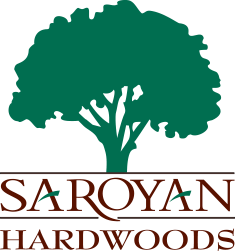 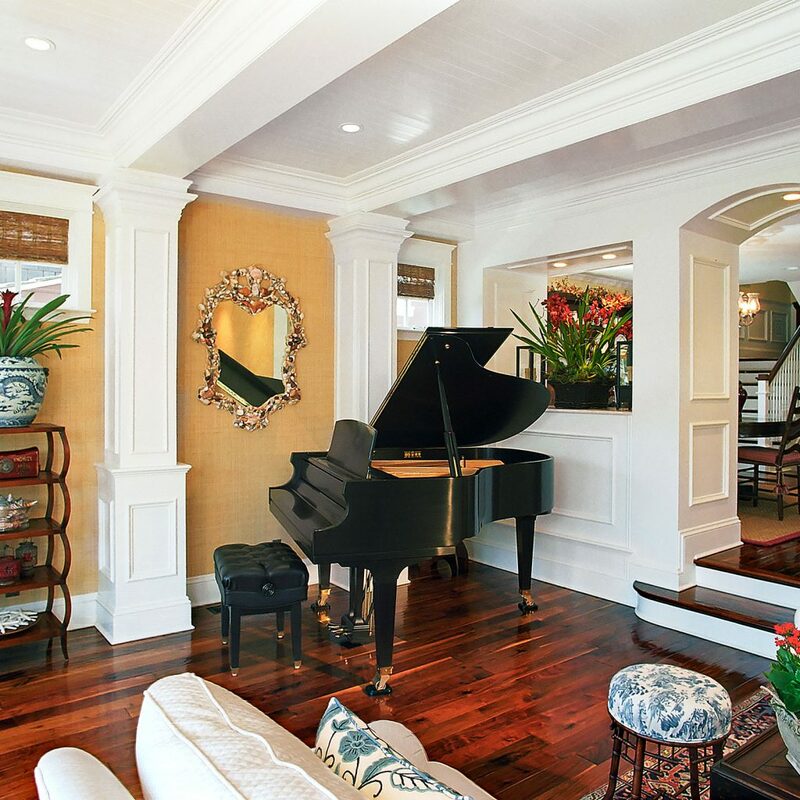 Rich and luxurious, Saroyan Walnut hardwood flooring is a stunning addition to any setting. Known as the ‘King of Hardwoods,’ Walnut has long been prized by furniture and cabinetmakers for its dark coloration, rich tones, fine smooth finish, and lustrous depth. a harmony of sandy brown to dark chocolate, Walnut is a very dimensionally stable and durable material with low expansion and contraction characteristics. Consequently, it is an excellent choice for use in both solid and engineered flooring. 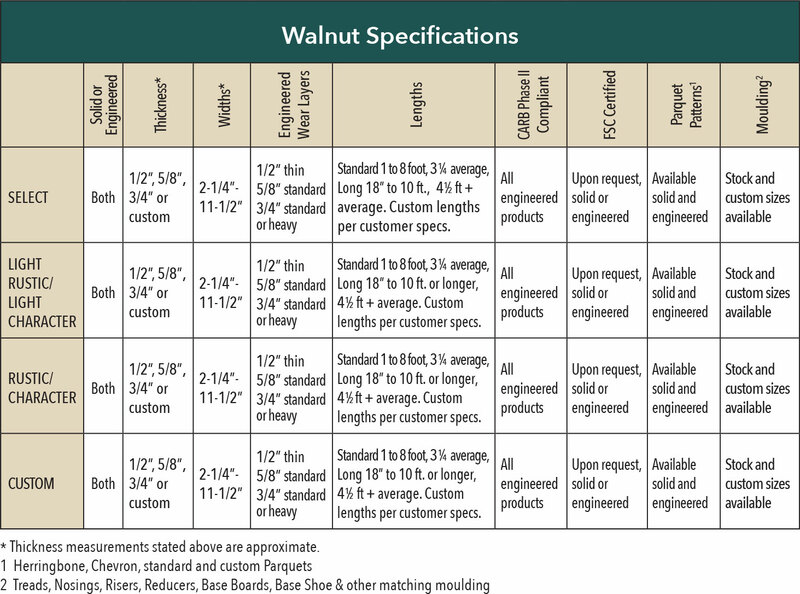 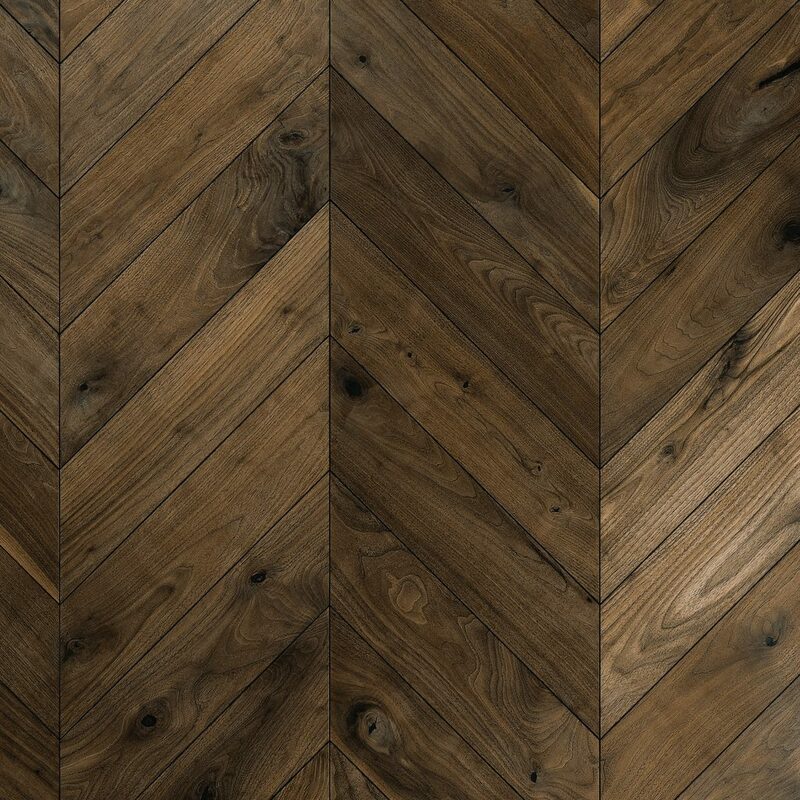 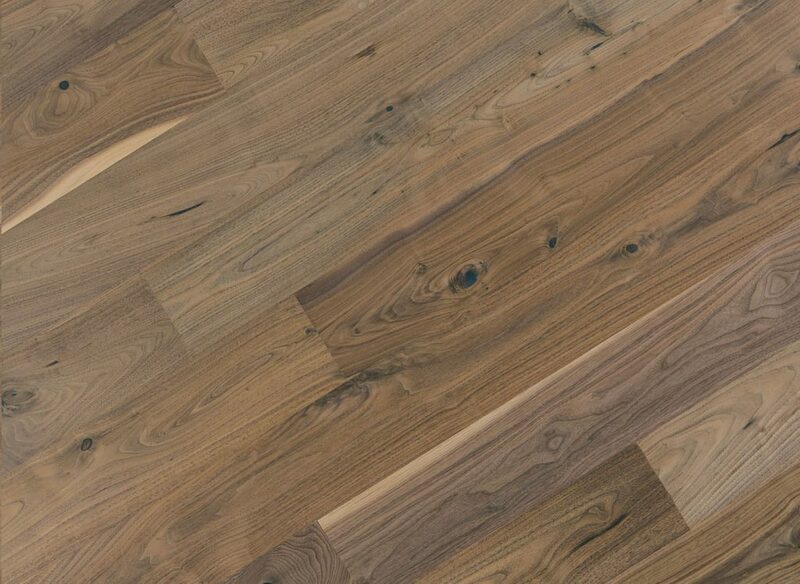 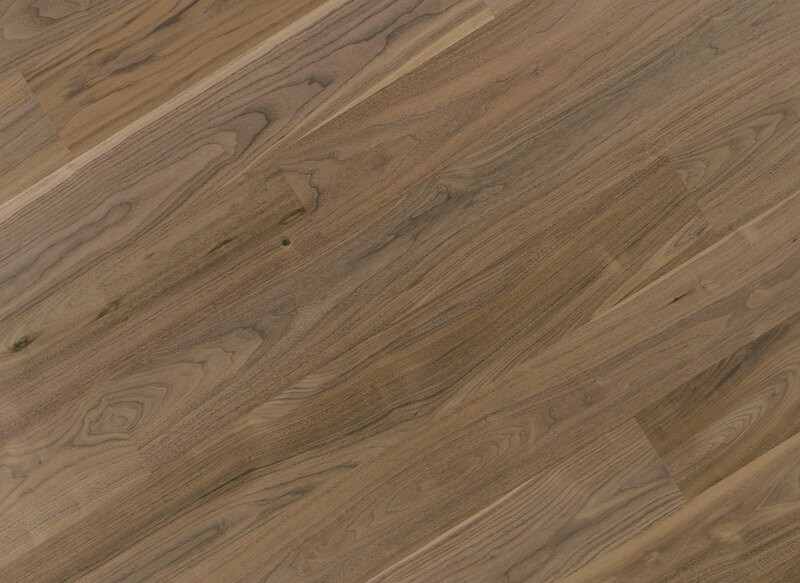 Each board of our Walnut floors is hand-selected to meet stringent appearance grading standards. 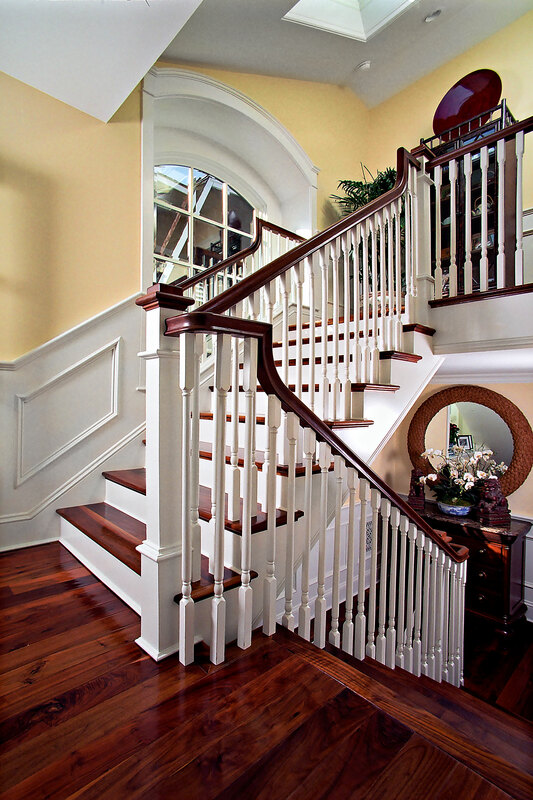 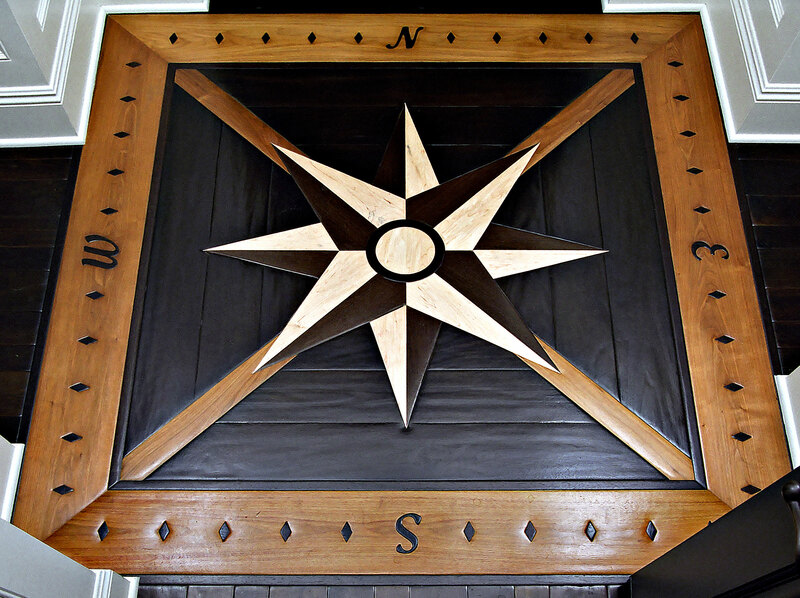 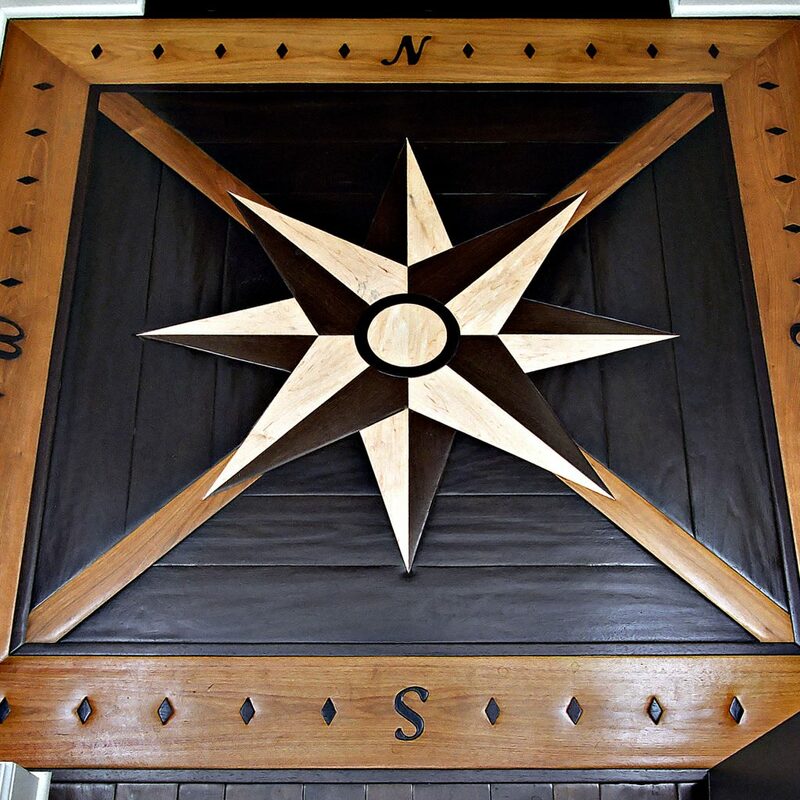 The result is three distinct grades that will meet any design objective, from select to rustic. 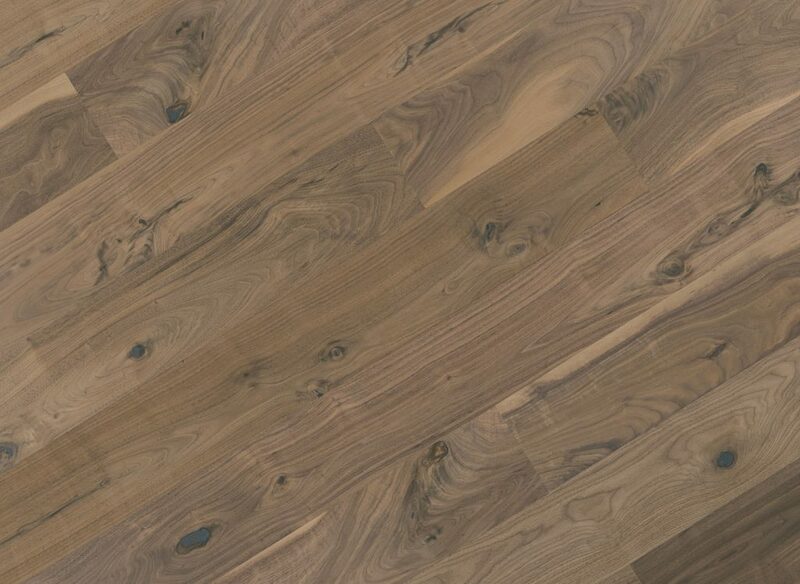 Always a stunning addition to any setting, Saroyan Walnut flooring brings warmth and richness to rooms only the ‘King of Hardwoods’ can provide.